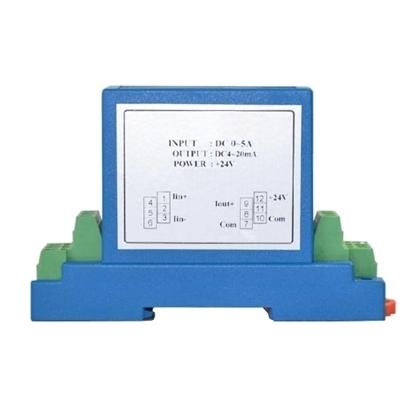 AC current sensor has measuring range of 5A/10A/20A/40A/50A/100A/150A to 400A. Tips: How to improve anti-interference and degauss? Adjust the direction of current sensor, so that external magnetic field has no effect on sensitive devices of sensors. 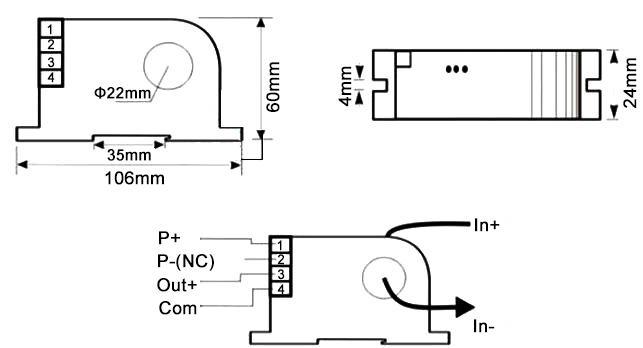 Use shielded current sensor or use a shielding case to shield external magnetic. 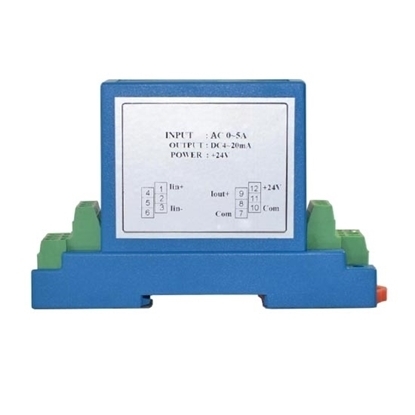 If primary side current already exists, while ac current sensor is not equipped with working power supply, or secondary side is in open circuit status. Then the magnetic circuit in current sensor is magnetized and remanence generates, thus affecting the measuring accuracy. In this case, ac current sensor needs to degauss. 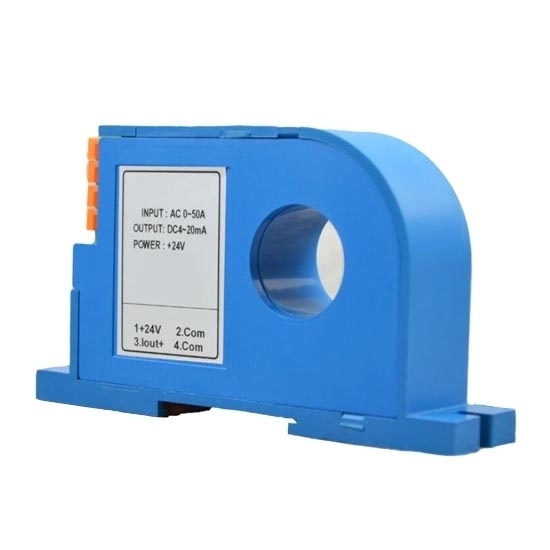 Don't power on current sensor, but add alternating current with a nominal rated value Ii to the primary side wire, then the current is reduced to zero from the large smoothly, thus completing the demagnetization.